9781513644042 APLICATIONS IMBALANCE OF NATURE. Series KONTARIANSTVO. Volume 9. APLICATIONS IMBALANCE OF NATURE. Series KONTARIANSTVO. Volume 9. 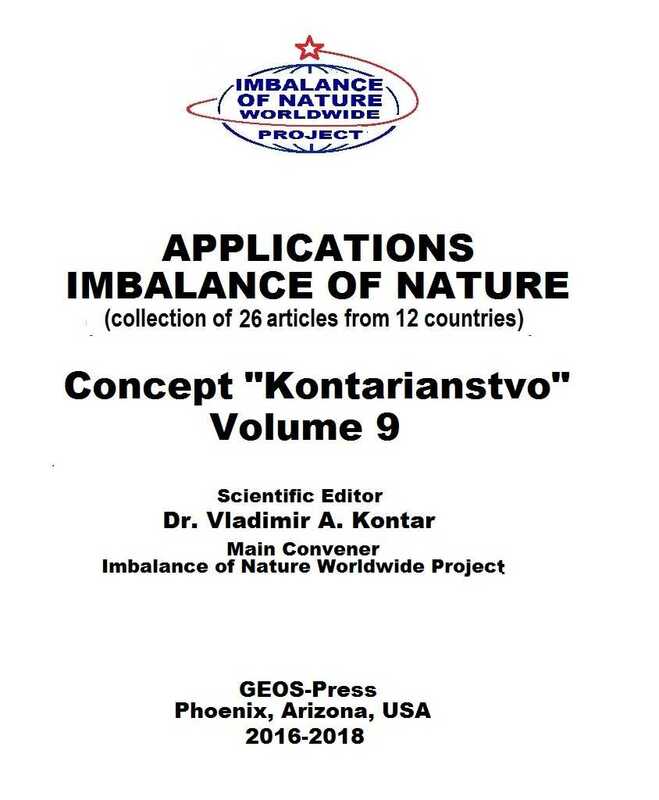 Applications imbalance of Nature as part of KONTARIANSTVO, which cognition the Real Nature and humanity as part inside of the Real Nature.